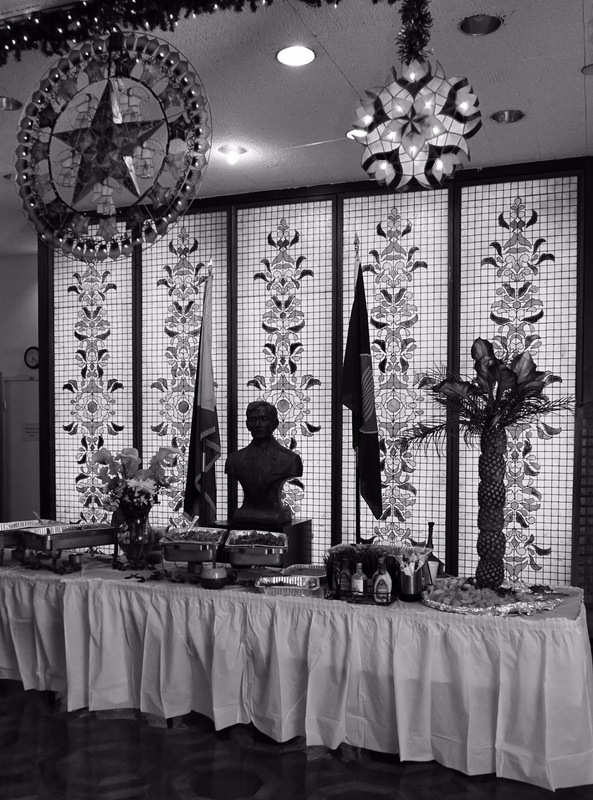 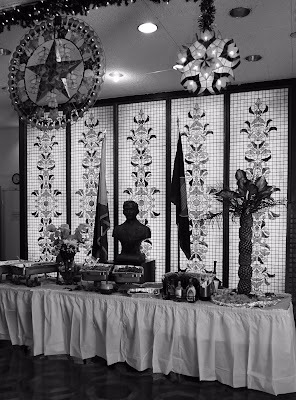 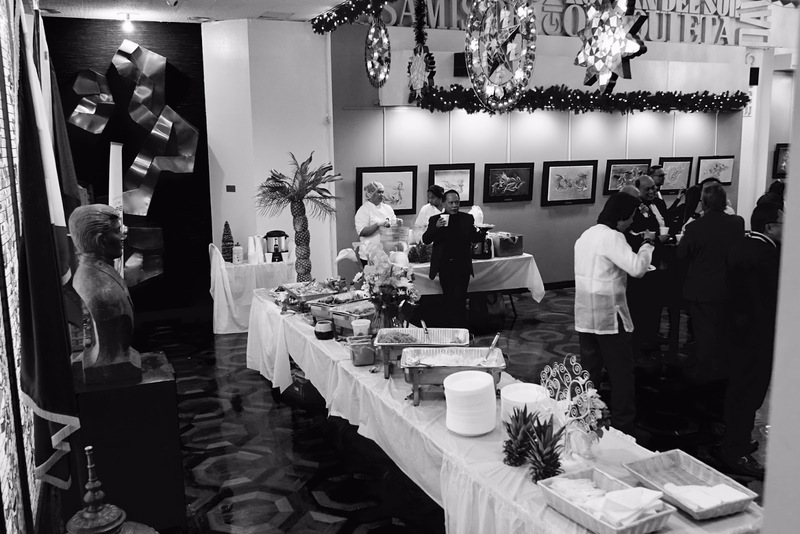 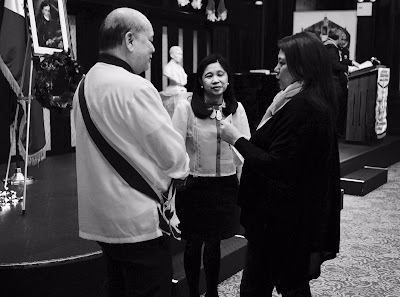 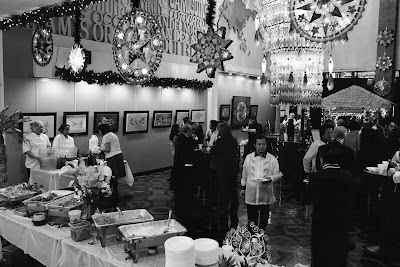 Ambassador Virgilio Reyes, Consul General Tess Dizon-de Vega and Rose Torres Javier. 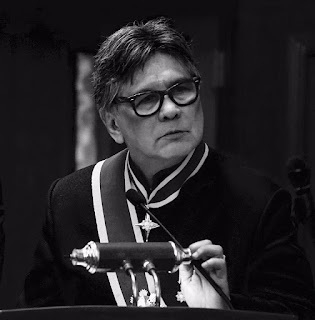 Master of Ceremonies, Ner Martinez. 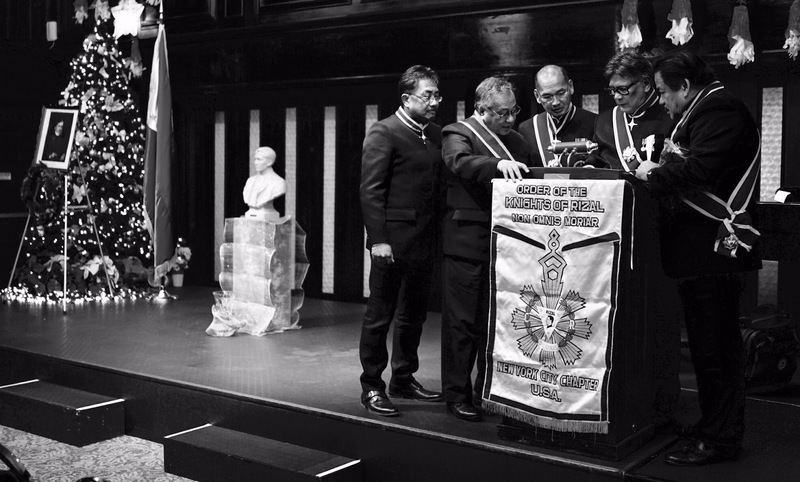 Ferdinand Suba, immediate past president KoR NY chapter. 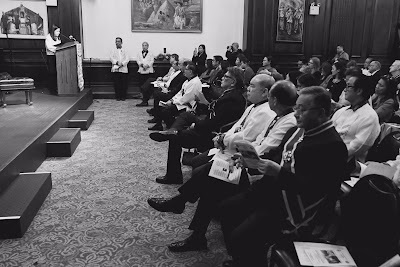 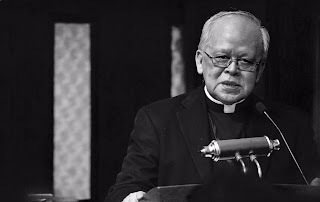 Monsignor Oscar Aquino offered a prayer. 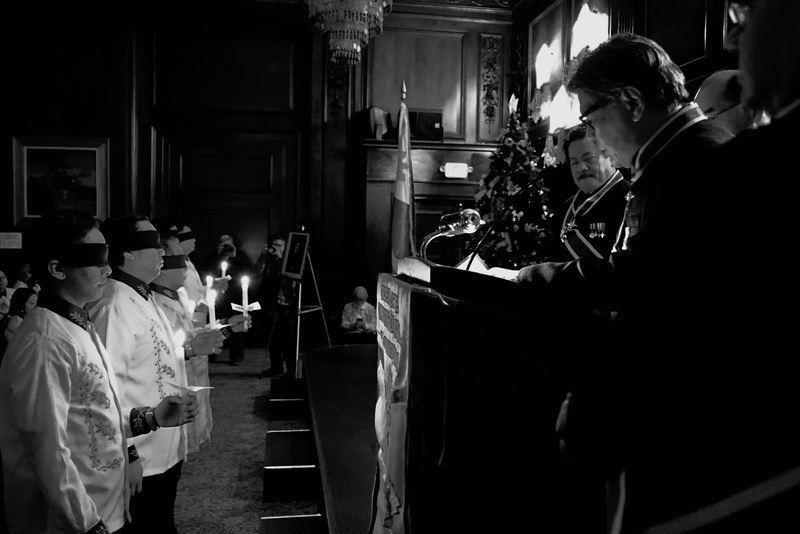 Consul General Tess de Vega reads a letter written by Rizal. Con Gen Tess Dizon-de Vega, a member of the Ladies for Rizal, offers a brief commentary. 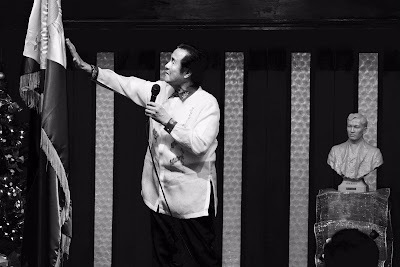 Charlie Caramanzana and Michael Dadap's interpretation of Rizal's "Mi Ultimo Adios". 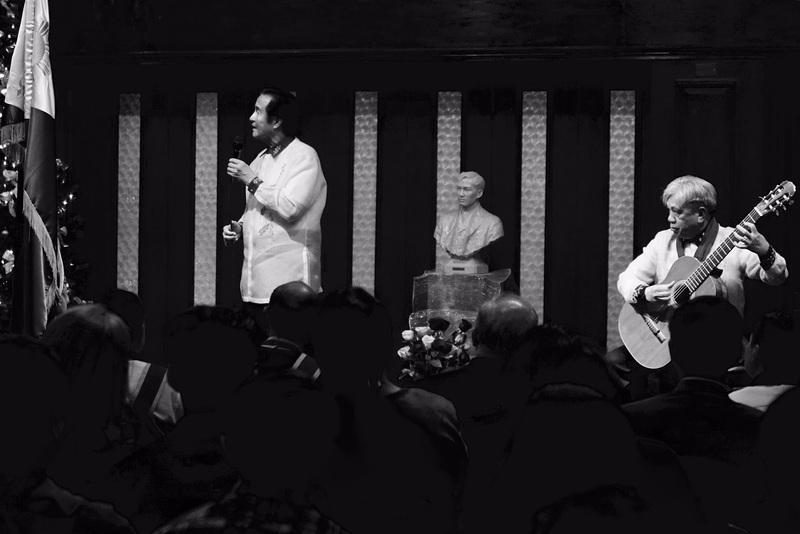 Charlie Caramanzana delivers "Mi Ultimo Adios" in Tagalog. 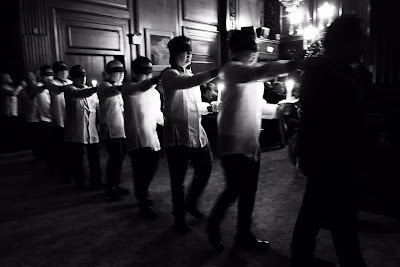 Knighting Ceremony for new members of the KoR New York. 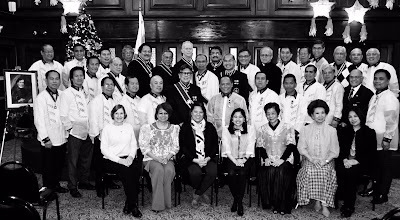 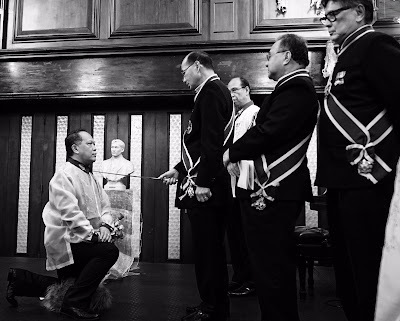 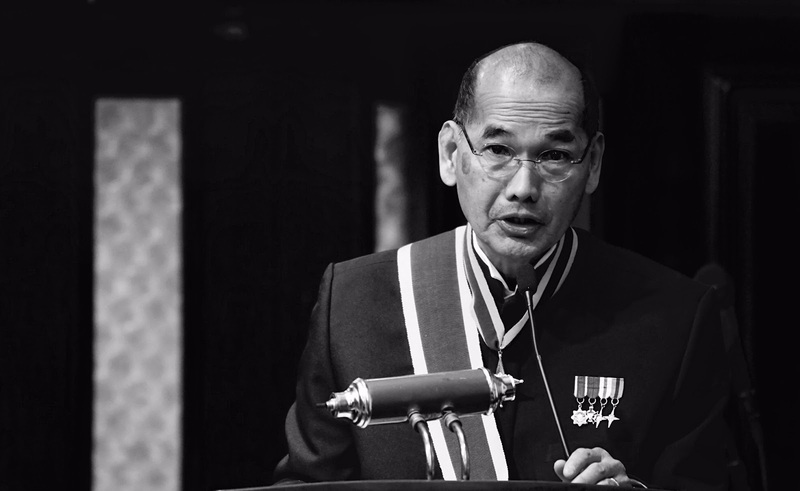 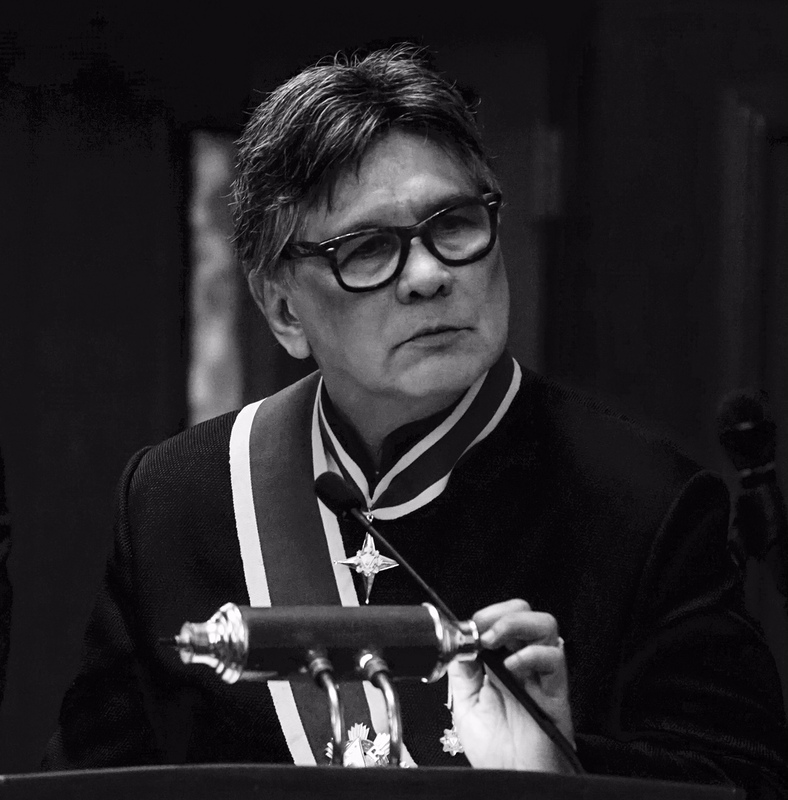 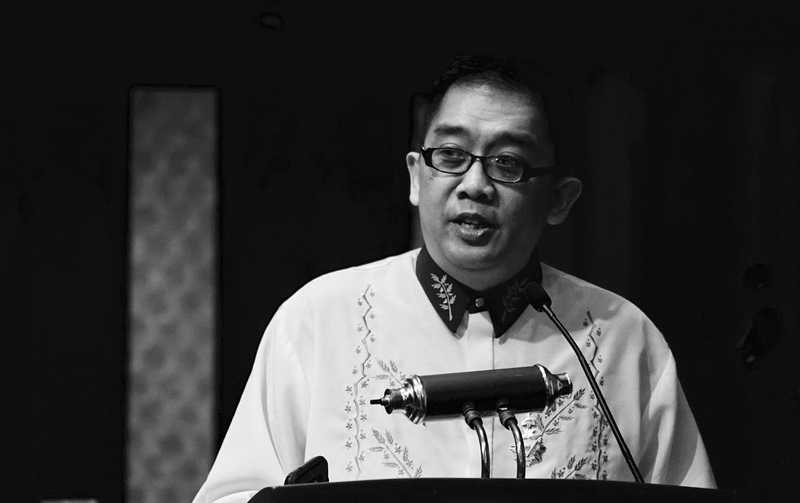 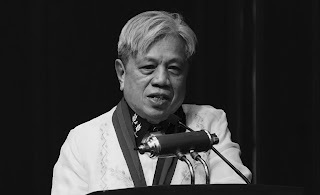 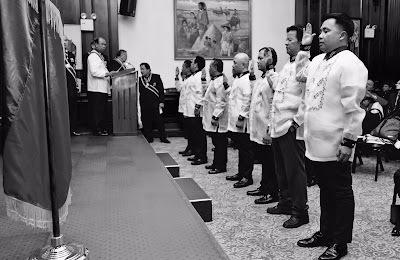 Miguel Braganza, knighted into the Order of the Knights of Rizal. 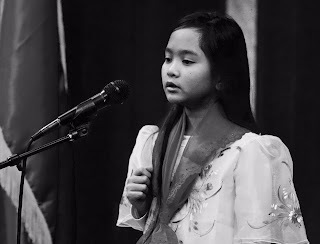 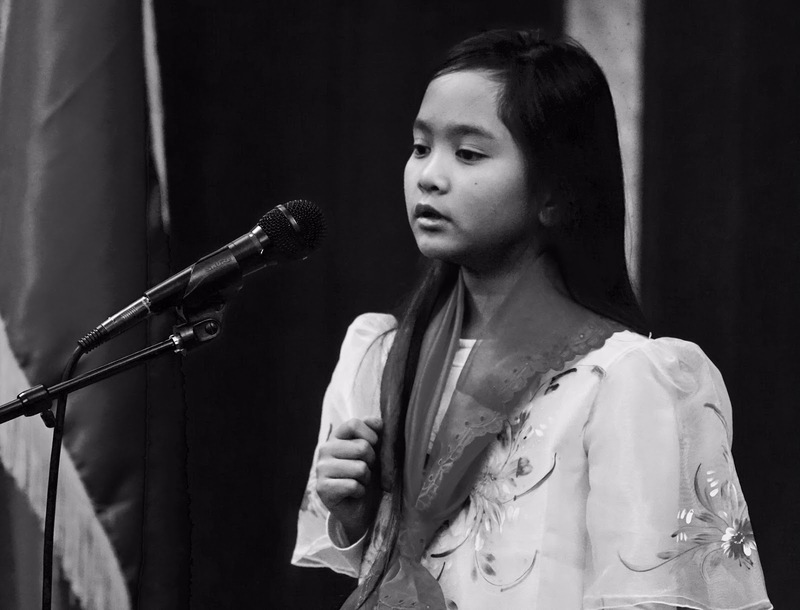 Abigail Sorio, Fil-Am 7th grader, recites an excerpt from Rizal's "Mi Ultimo Adios" in Tagalog. Con Gen Tess de Vega presents KoR chapter representatives with the book 'Rizal Without the Overcoat' by Prof. Ambeth Ocampo. Michael Dadap, incumbent president KoR NY chapter. 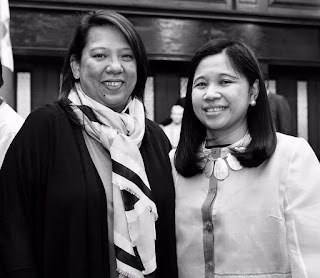 Rose Javier, great great grandniece of Jose Rizal with Con Gen Tess de Vega. 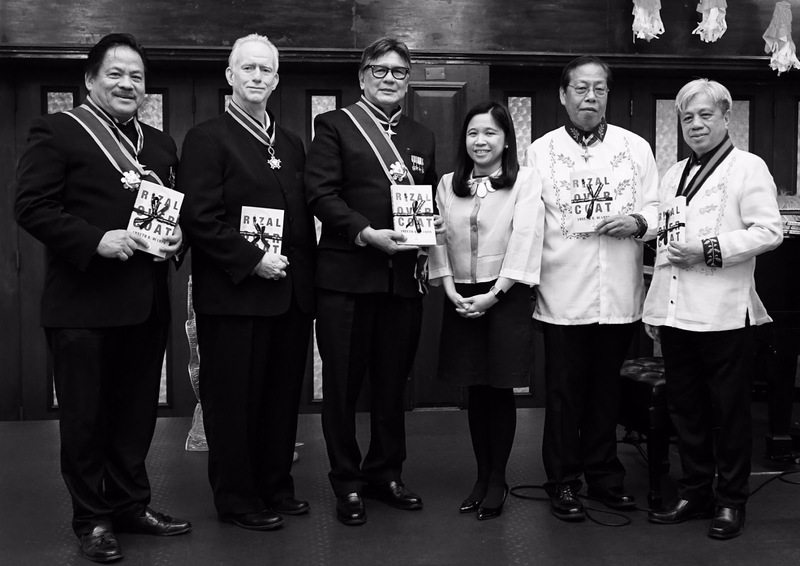 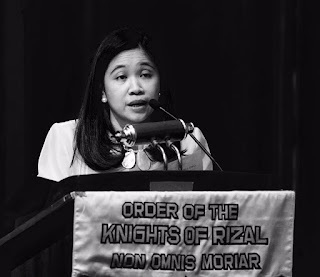 Knights of Rizal and the Ladies for Rizal joined by Rose Torres Javier. 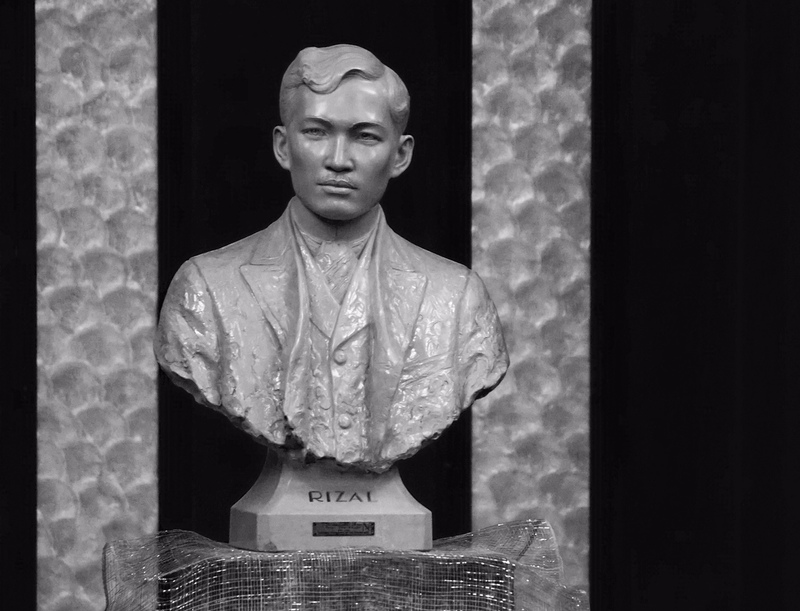 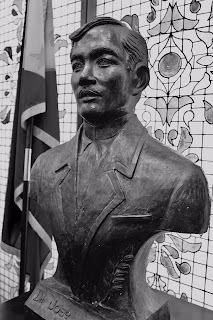 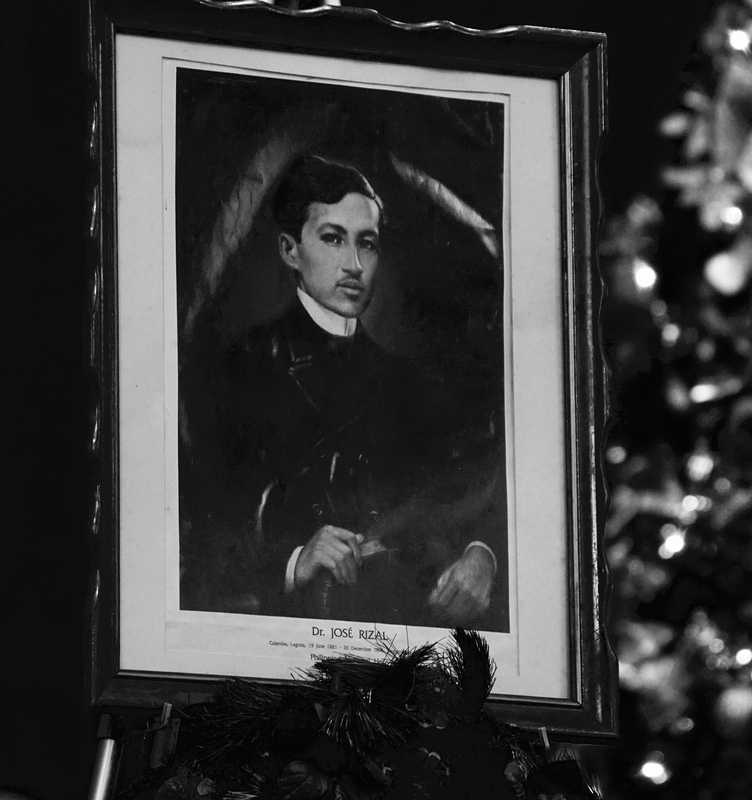 Dr. Jose Rizal | June 19, 1861 - December 30, 1896.